Morning babes! 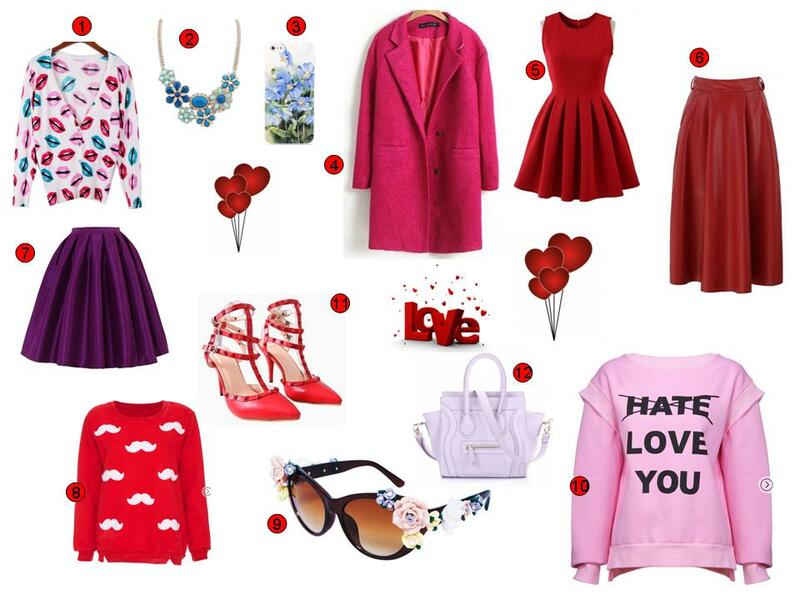 We all couldn’t wait the upcomming Valentine’s Day ❤ But what about your look?! Do you know what are you about to wear to make your belove’s heart beat even faster?! 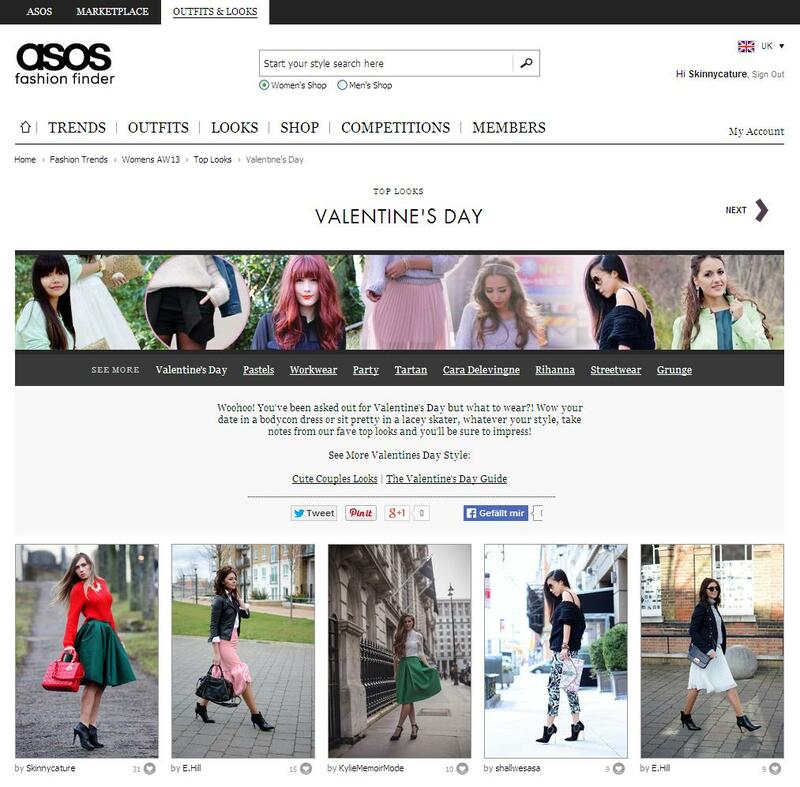 Or are you still looking for some gorgeous gifts?! Here we go… I prepared my limited selection for you today… Just have a look at the awesome items and enjoy.